This won't last long! Great opportunity! 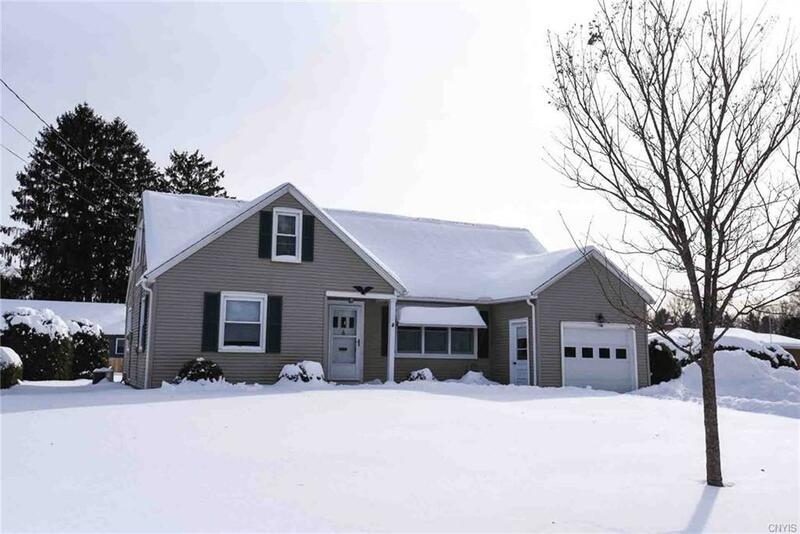 4 bedrooms, 1.5 baths Cape Cod with hardwoods, eat-in kitchen, formal dining room w/ sliders to deck, and finished basement.